Expanding your living space with a new deck is a complex decision and huge investment. Getting the most out of this new addition requires a lot of thought about the building materials used. These products will not only lend itself to the design, but if chosen correctly, will help expand the life of your new deck. We also highlight the installation process to give you a better understanding of what you will be dealing with in terms of labor costs. Fill out this form to download your eBook! 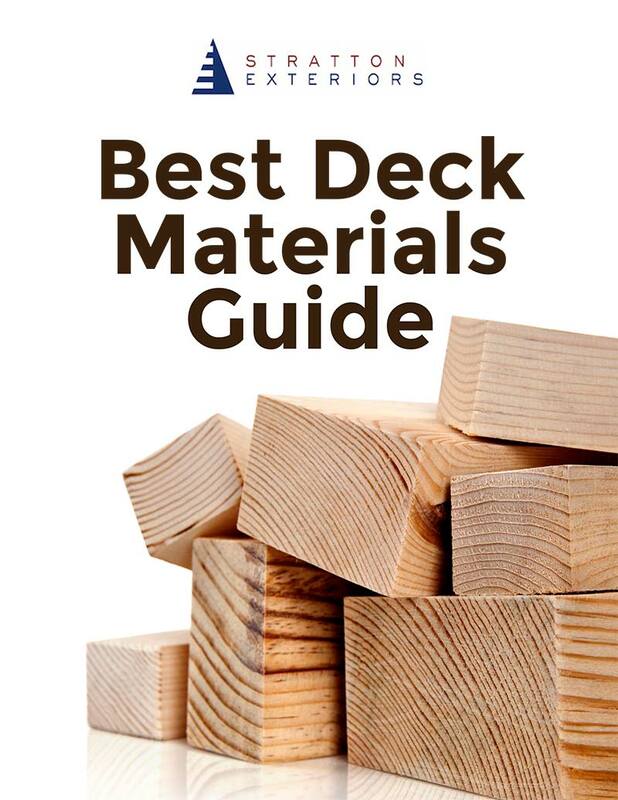 Are you looking to build a new deck for your home?